Today was another great day of riding! It all started with another great meal at The Last Wilderness in Presque Isle, WI. 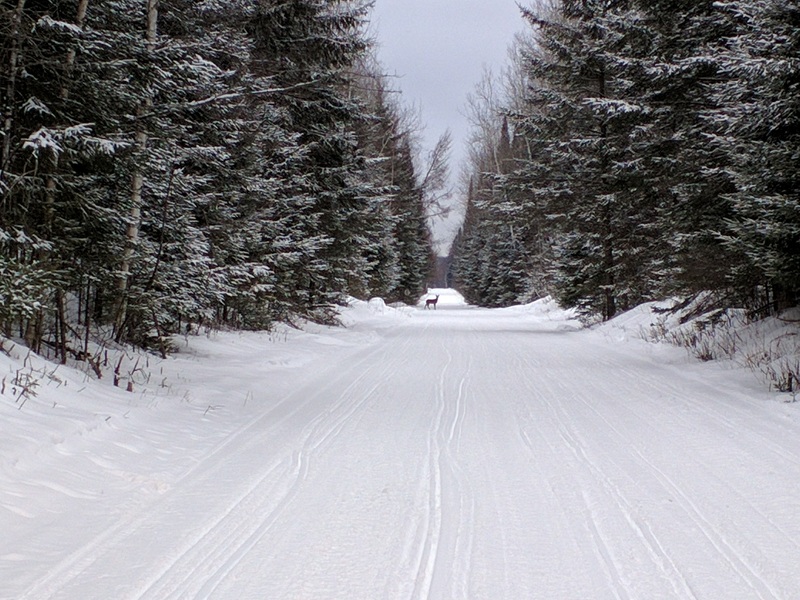 We almost always ride Michigan trails, but we noticed the trails in Presque Isle were pretty nice the last few days. So to mix it up we headed for Boulder Junction WI. 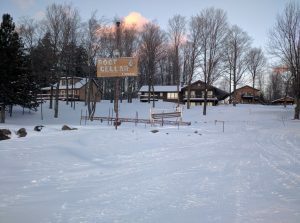 Our plan was to stop at Gooches A1 bar, but we must have missed a turn. 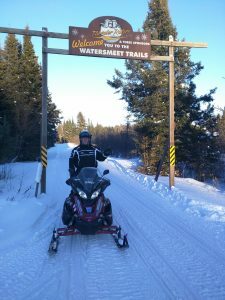 Instead, we stopped into Headwaters, just north of Boulder Junction on highway M. After some refreshments we headed for Bents Camp in Land O Lakes WI. We left Bents and headed to town to top off our tanks. 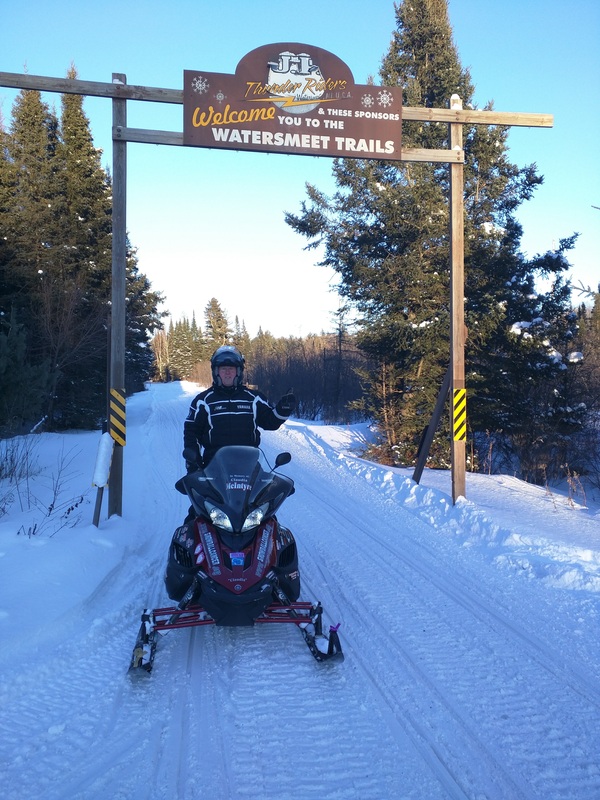 After gassing up we headed north to Watersmeet, MI. Then we went west on trail 2 back towards home. 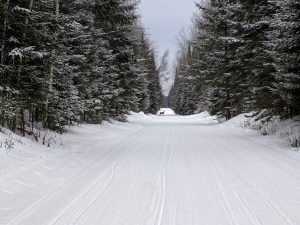 Every trail was in great shape with the exception of those that are plowed for cars and logging. 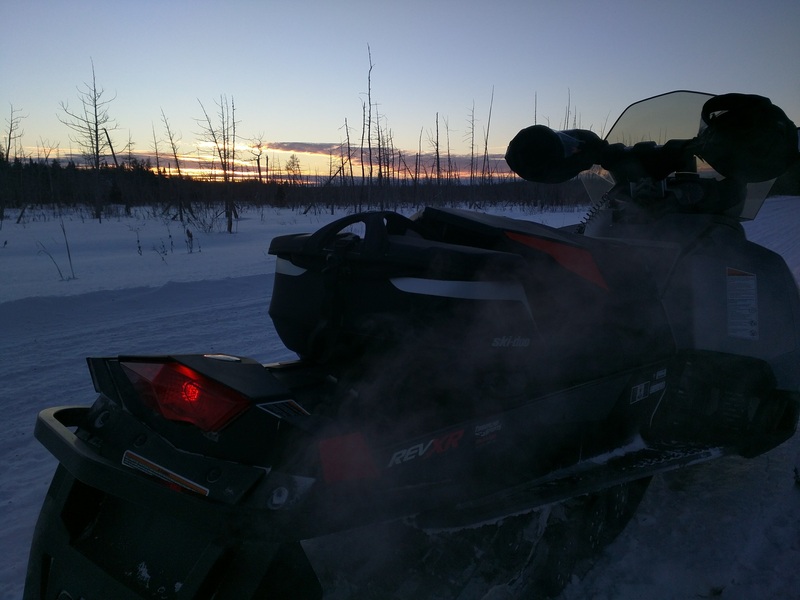 (even those trails weren’t terrible) We made it home by 7pm in time to pack up our stuff for the trip home tomorrow. 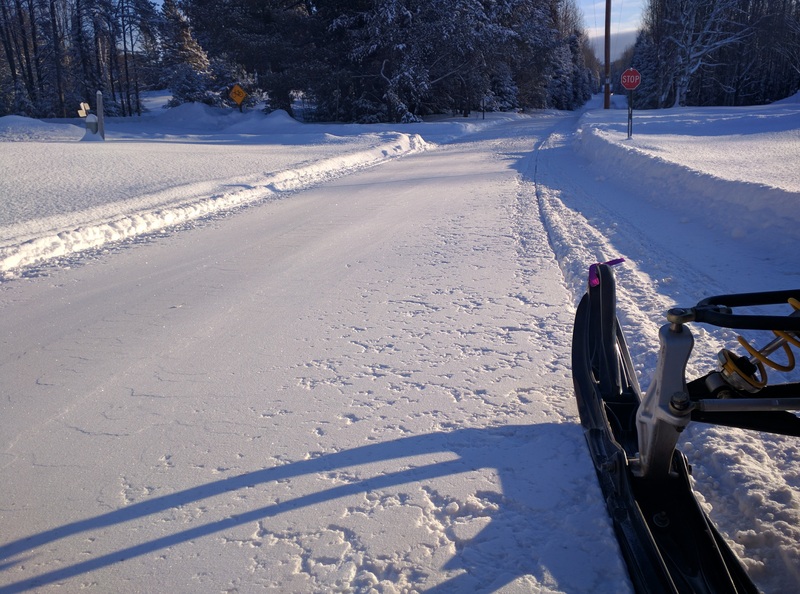 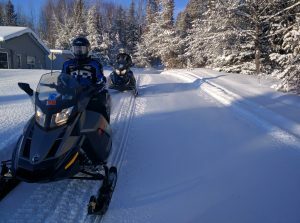 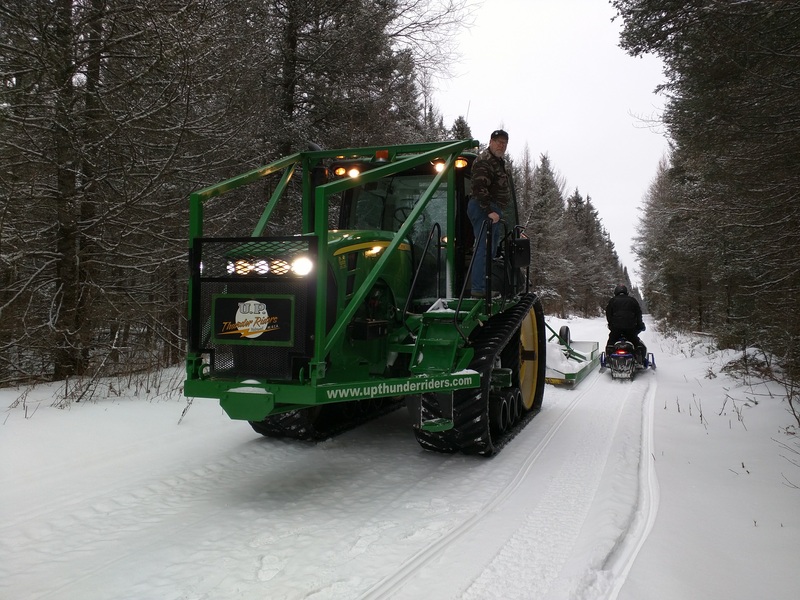 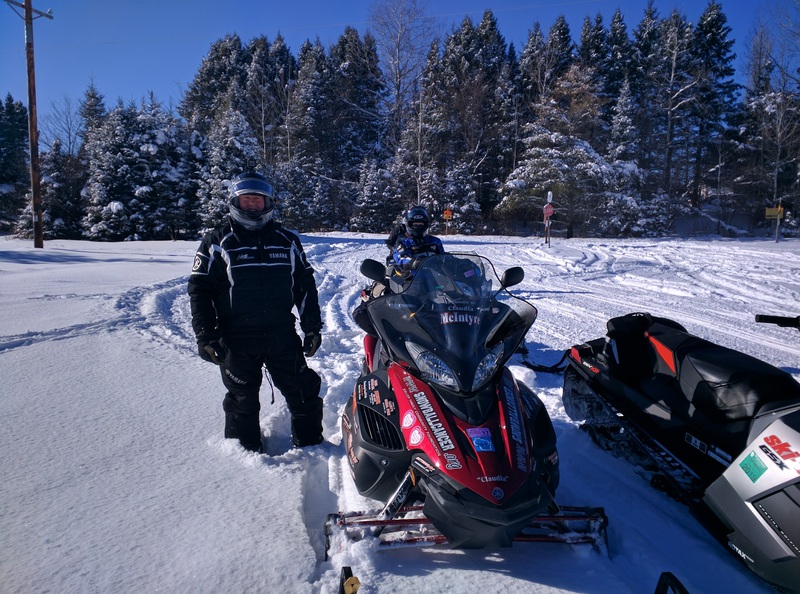 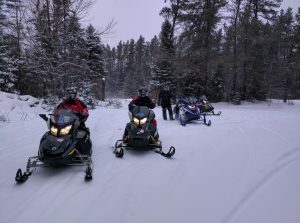 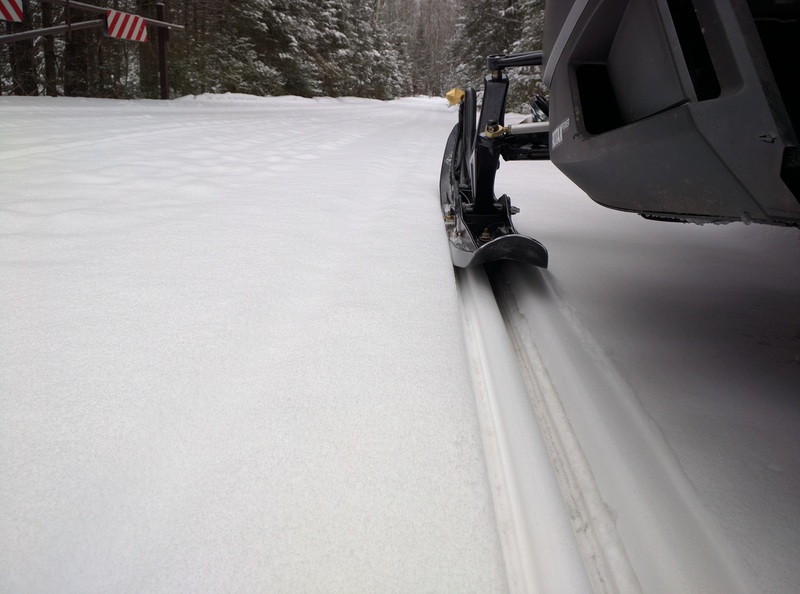 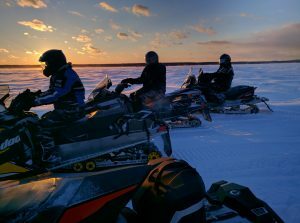 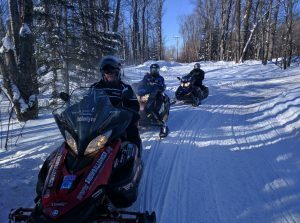 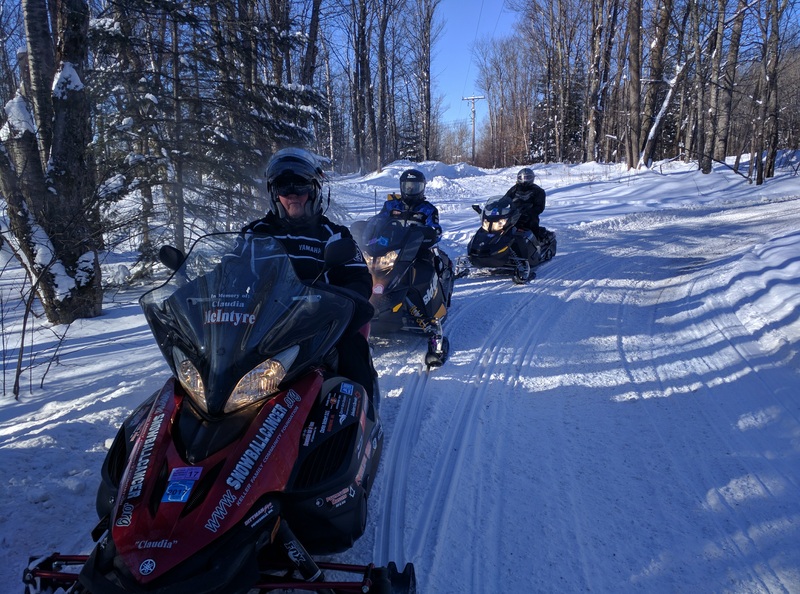 You are currently browsing the Snowmobile Trail Conditions blog archives for January, 2017.